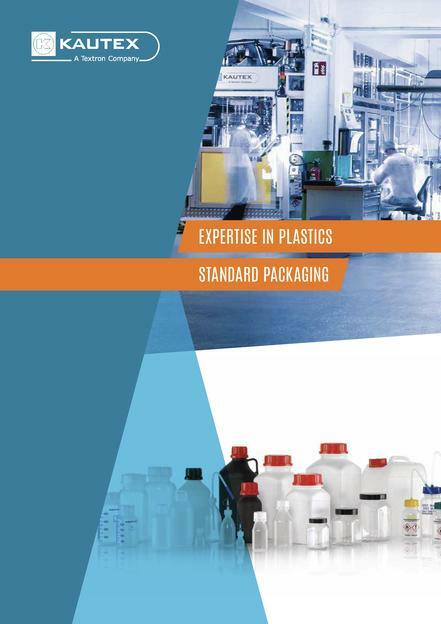 For over 50 years Kautex Textron has specialized in the production of extrusion blowmolded plastic containers. Embedded in a global company we are able to use the technical possibilities and synergies of our organization. Thanks to our high level of quality and wide range of products we are one of the world markets’ main suppliers. 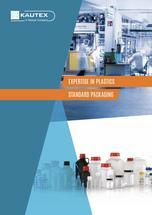 Due to our extensive product program we can supply our customers a variety of bottles, containers and cans with sizes from 5 ml up to 60 l.
The development of individual packaging solutions for customers is also part of our all-around service, as well as manufacturing the packaging in the quantities needed, from small series up to mass production. The bottles can be decorated as required for example by screen-printing, film hot stamping, labelling or sleeving. The customer also profits from our long experience with barrier technologies, which reduces the permeation of the filling goods. We are specialised in particular in coextrusion blowmolding, fluorination, as well as the usage of selar and thermoplastic alloys such as polyolefin and polyamide. The customer has also the advantage of the Kautex own laboratory and R&D capabilities. Our organization, production programs and processes as well as a large machine pool gives us an excellent position to react with a high degree of flexibility to the requirements of our customers.